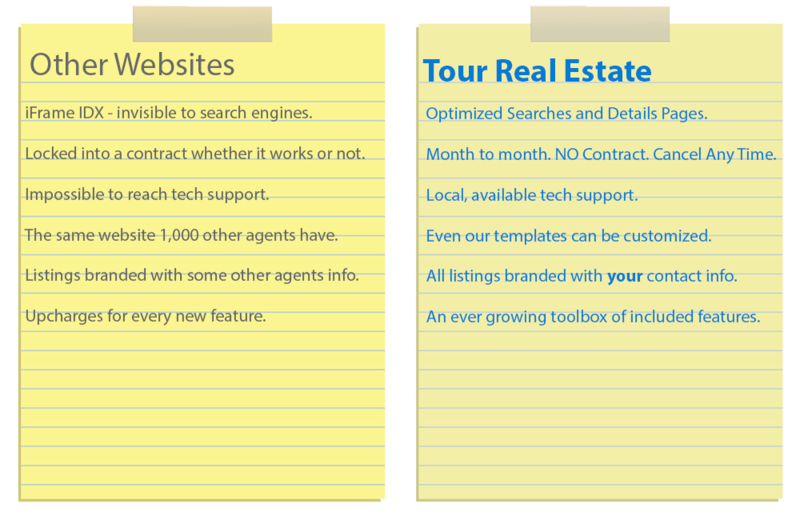 Why REALTOR® Websites from TourRE Excel! Tour Real Estate has been providing the very best in real estate websites and online solutions for over a decade. 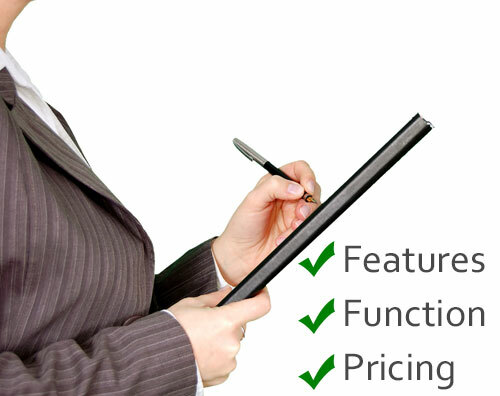 We have helped revolutionize the way real estate is found and sold online. Our REALTOR® websites contain powerful tools and functionality to help you market your brand online and showcase your listings for a global online audience.